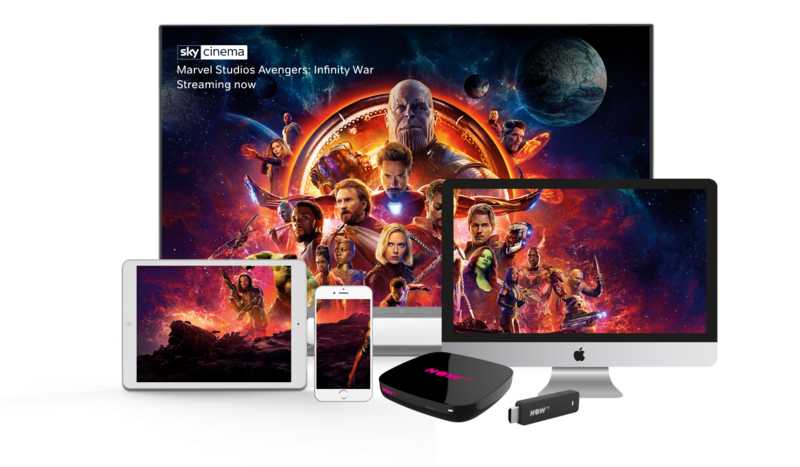 YouView compatible with Sky Cinema Pass only. Live and some on demand movies not available on YouView. Older YouView devices no longer support NOW TV. Join now with a 7 day free trial, then it's just £11.99 a month, unless cancelled. No contract. YouView compatible with Sky Cinema Pass only. Live and some on demand movies not available on YouView. Older YouView devices no longer support NOW TV. See what's coming to the Sky Cinema Pass soon. Click to watch trailers and find out more.